With summer coming to an end, it’s time to talk about fall fashion. One of the biggest trends for fall 2017 is to wear couch floral prints. 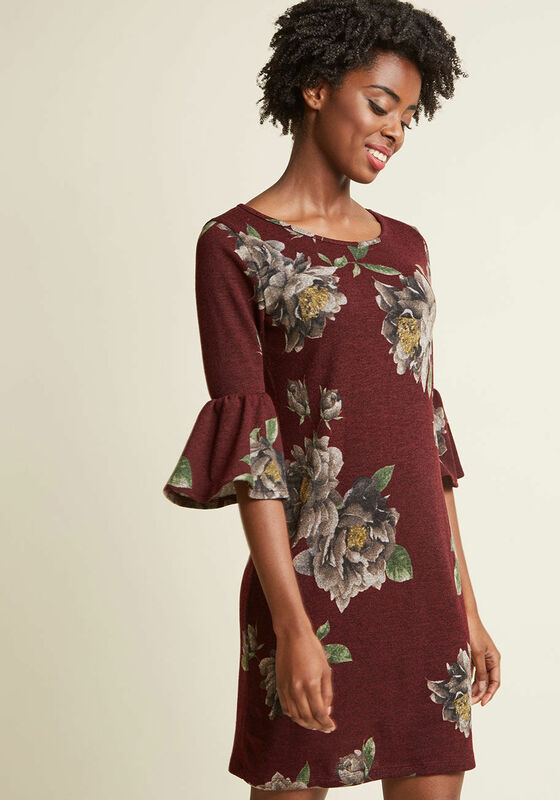 This means instead of wearing the usual floral prints with roses or daisies, the trend is to wear vintage-inspired floral prints, ones you might see on a vintage couch or pillow. This trend is not easy to pull off but, at the same time, can be achieved by anyone. The key is to wear a print with colors that match your skin tone and choose a print size that matches your body type. Generally, bigger prints draw attention and smaller prints camouflage. Choose accordingly to frame your favorite parts of your body. Couch florals can be worn as a statement piece or an accessory, for both casual and fancy occasions. With thousands of different vintage floral prints available, you’re bound to find one you love in no time! These are our favorites.